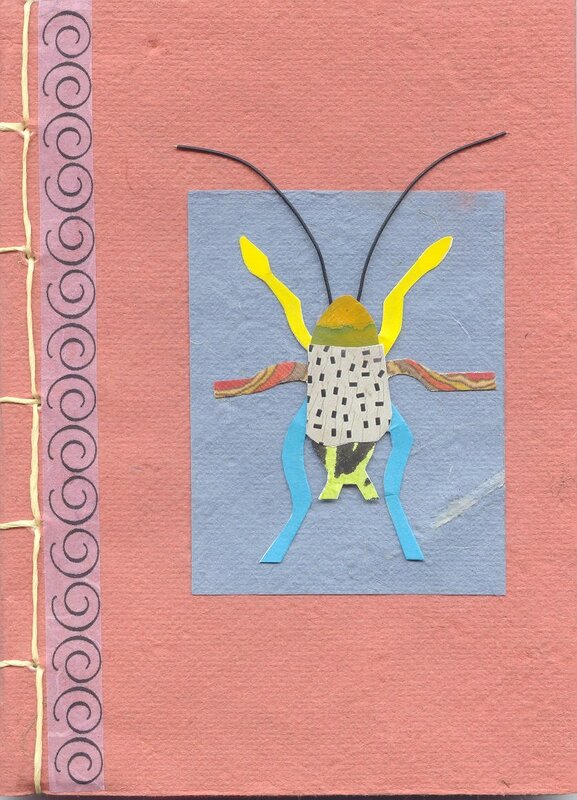 My life-long fascination with books and the book form has led to my explorations in the book arts with structure, binding, papermaking, texture and unusual materials. 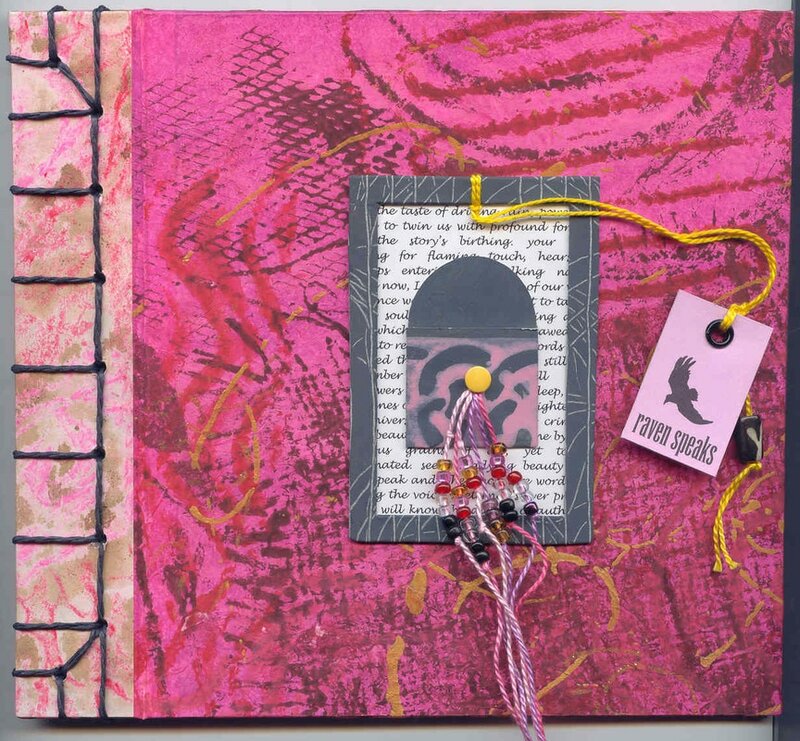 Combining my visual arts practice in painting, printmaking, mixed media and assemblage, my artist's books and handbound book editions have themes from nature, whimsy, mythic symbols and other narratives. 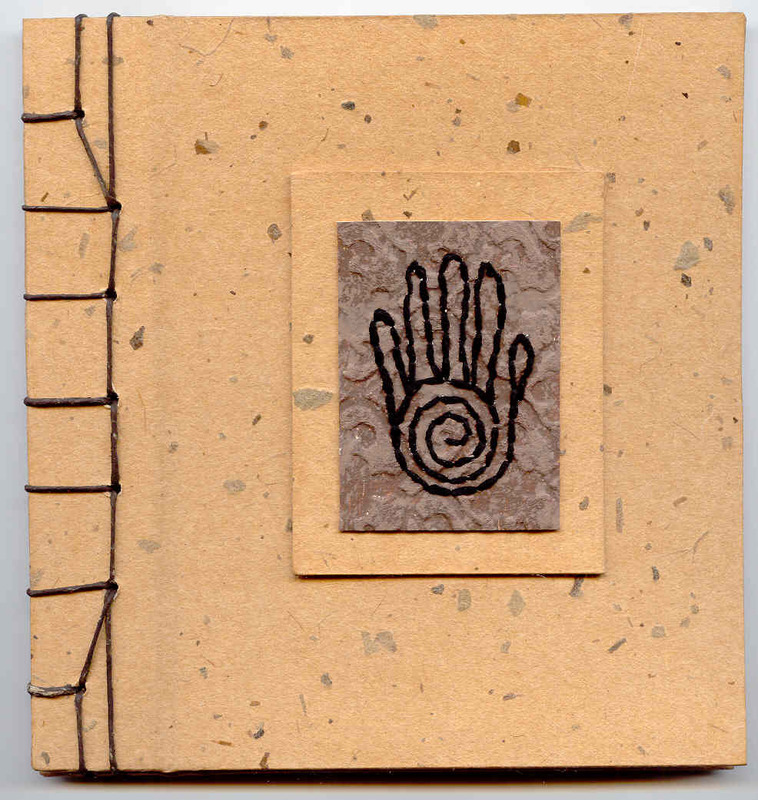 For me, the handmade book is an object to be experienced and cherished! 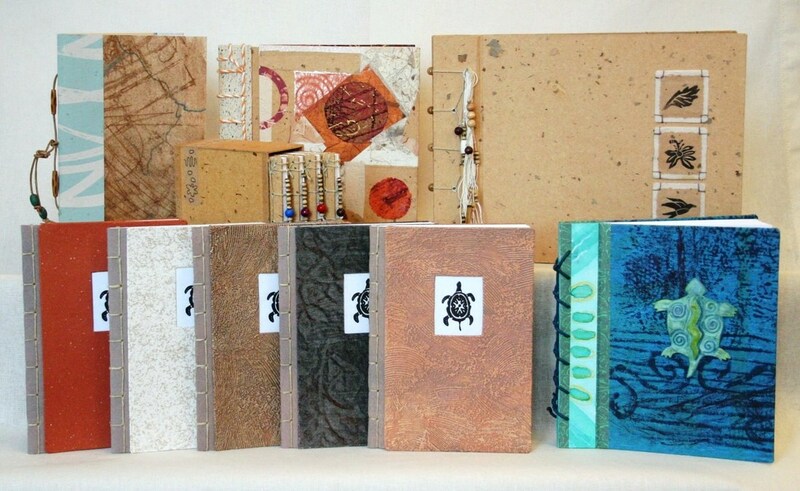 Bookworks by Turtle Book Arts!